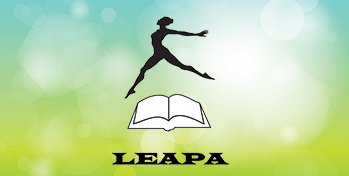 LEAPA (Luxembourg European Association of Performing Arts), a multinational and multicultural club of people who meet to appreciate or take part in all kinds of performing arts, is a section of the Cultural Circle of the European Institutions in Luxembourg. 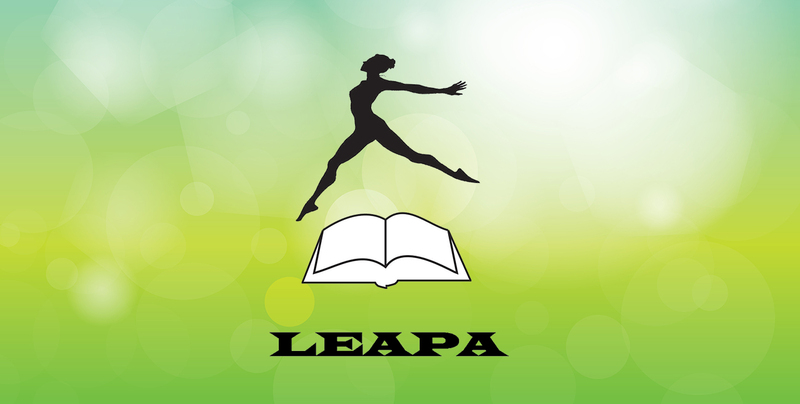 The purpose of the club is to socialise and enjoy the variety of English-language cultural events and performing arts, of its own or others’ productions. The members meet about once a month for play or poetry readings, visits to English-language productions in Luxembourg, listening to or taking part in radio plays, sing-alongs, Murder Mystery dinner events and similar activities. We also organise other various events, in particular for the benefit of our members, from discounted theatre tickets sales, quizzes, workshops, playwrite competitions, talent shows, concerts etc. For now we are a smaller club but we are enthusiastic, full of ideas, and put a lot of effort into growing it.